Weekend Early Riser, Saturday and Sunday mornings from 6am till 8. Nino is a television and radio man who in the eighties was all over our TV screens. You may recognize his face from shows like ‘Splash’ (for children’s ITV), Get Fresh, Mr & Mrs, Give Us A Clue, Who’s Baby? What’s My Line? and many more. 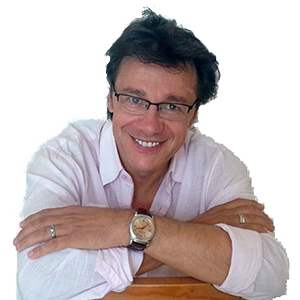 His radio career began at UBN then he went on to DJ on 208 Radio Luxembourg. 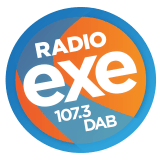 He later launched such radio stations as Radio West, Galaxy 101, CNFM, Kestrel FM and the forerunner of Radio Exe ‘Exeter FM’. 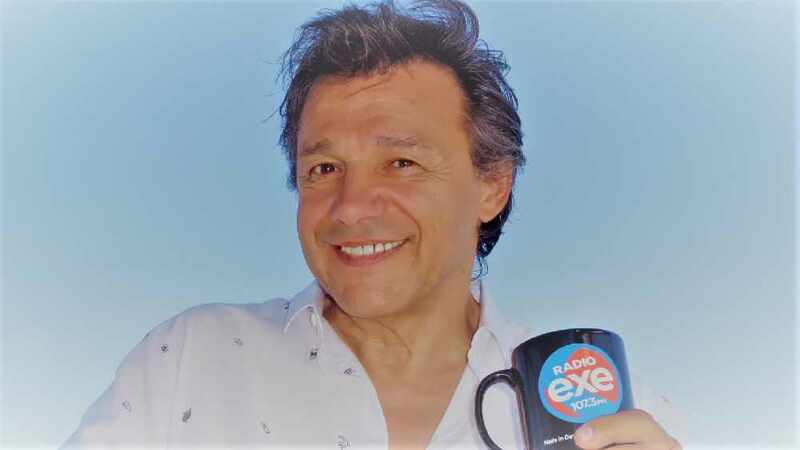 Now in his 40th year presenting radio shows he returns to host our Early Riser show on Saturday and Sunday morning. It’s great to be back on the radio in Exeter. Since leaving Devon I have been ‘on-air’ in Los Angeles and in San Francisco. Of all the places I have worked and lived, I can say with my hand on my heart, Exeter is, was, and always will be my favourite. Okay so it’s not exactly California weather but the people are warmer, the pubs are inviting, the city hustles with all the new young talent coming through its schools and colleges. I miss seeing Haldon Hill from the roof tops of Exeter’s city center high rise buildings, breakfast on Dartmoor, hiking along the Jurassic Coast, cream teas in Topsham, a rainy Saturday afternoon, under an umbrella, watching Alphington FC, in their orange kits win and … Did I mention the people?